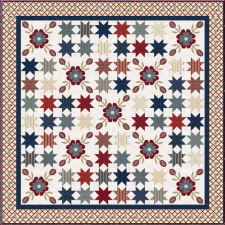 If you're feeling your stars 'n stripes right about now, this may be the project for you! 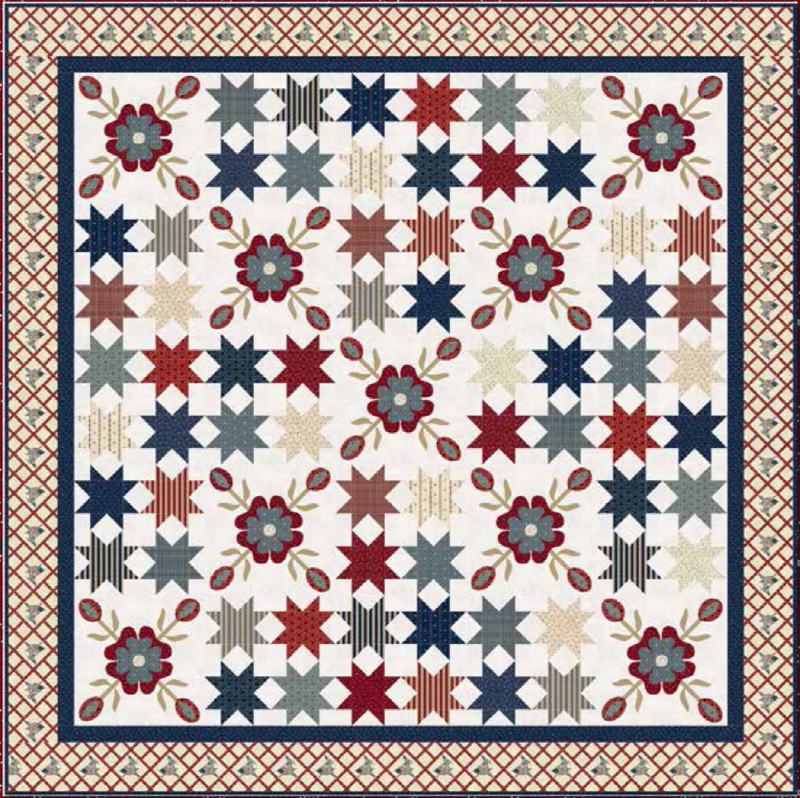 The Liberty quilt is presented by Penny Rose Fabrics, one of Riley Blake's brands, and features the sixteen-inch blocks using the Americana collection by designer Carrie Quinn. The downloadable PDF contains the templates for the shapes you'll need. Have fun with this one!